Whether you’re shopping for your growing family or for your flourishing business, the selection of Mercedes-Benz vans at our Alexandria showroom offers the perfect blend of functional space and refined accommodations. The Mercedes-Benz Sprinter and Metris vans are the perfect options for taking advantage of the space you need without sacrificing the luxurious comfort and modern amenities that you love. Nothing compares to the comfort you’ll find behind the wheel of a Mercedes-Benz van. 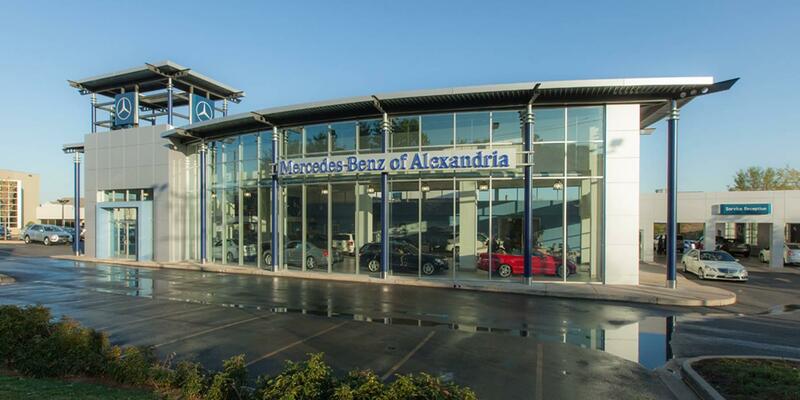 Our team is always eager to offer Mercedes-Benz financing assistance at our Alexandria showroom, taking the time to get to know your circumstances personally and allowing you to explore all of your financing and lease options. We’re also eager to run you through all of our current special offers, including valuable offers that can help your family or business to get into the versatile Mercedes-Benz van that you need. Our goal is to see you drive off the lot happy! For more information on our current specials, or to speak with a financing expert at Mercedes-Benz of Alexandria, be sure to contact us by calling today!